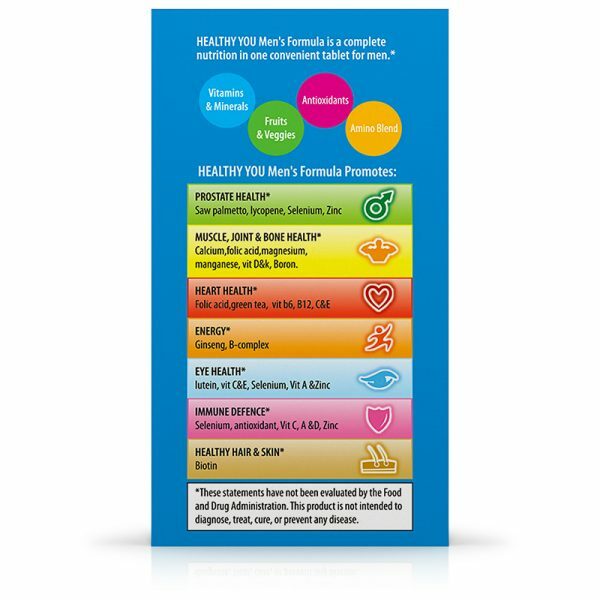 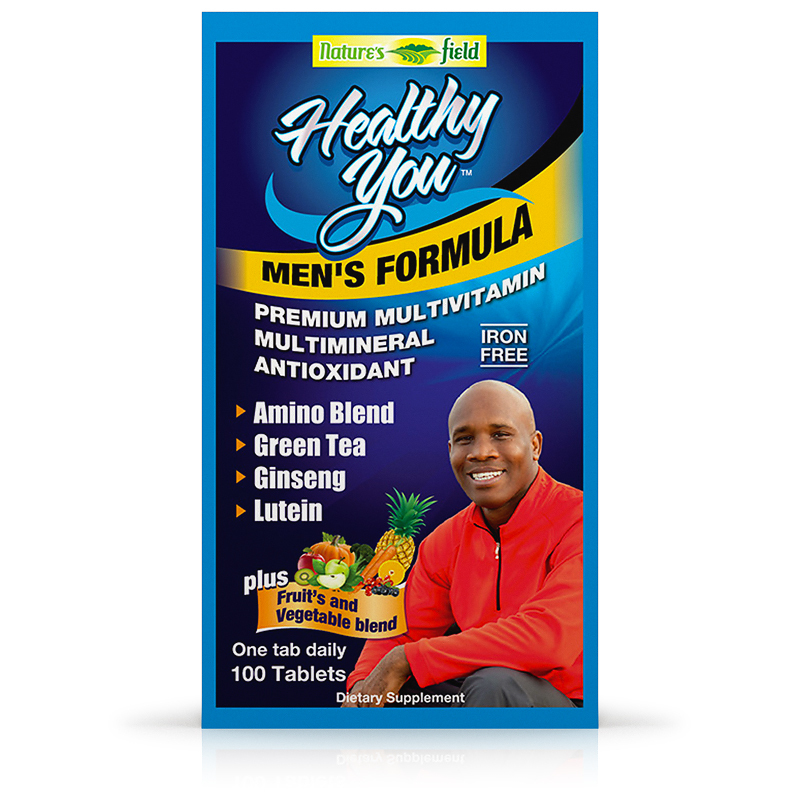 Healthy You Men’s Formula is a complete nutrition in one convenient tablet for men. 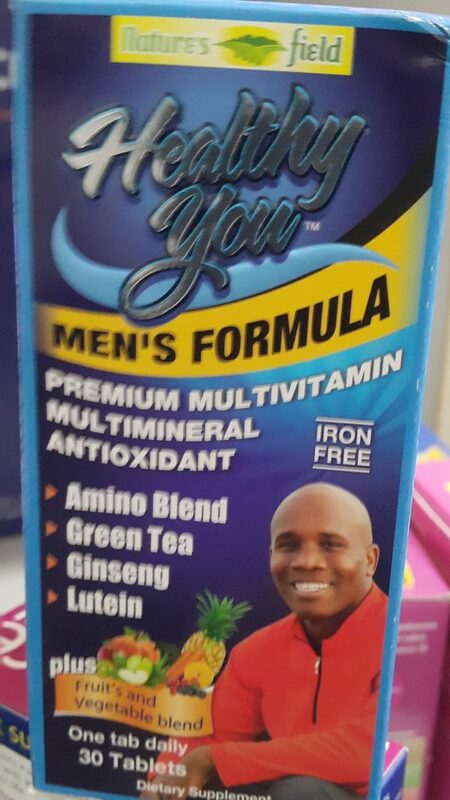 Many men don’t get the recommended daily allowance of minerals and vitamins that enable them attain sufficient levels of health and energy. 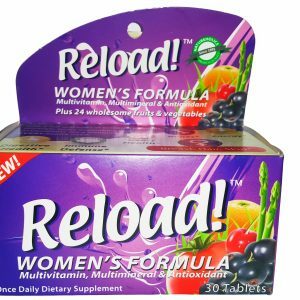 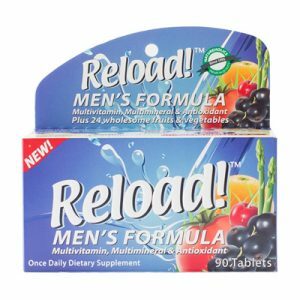 Nature’sField Healthy You Men is a premium multivitamin, multimineral, antioxidant plus fruits and vegetable blend specifically formulated to meet the special nutritional needs of men. 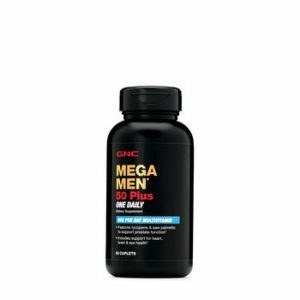 Other Ingredients: Stearic Acid, Micro Crystalline Cellulose, Dicalcium Phosphate, Croscarmellose Sodium, Magnesium Stearate, Hydroxypropylmethylcellulose, Polyethylene Glycol, Talc.